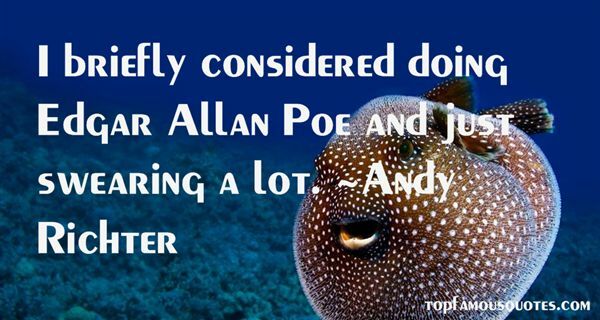 Reading and share top 18 Andy Richter famous quotes and sayings. 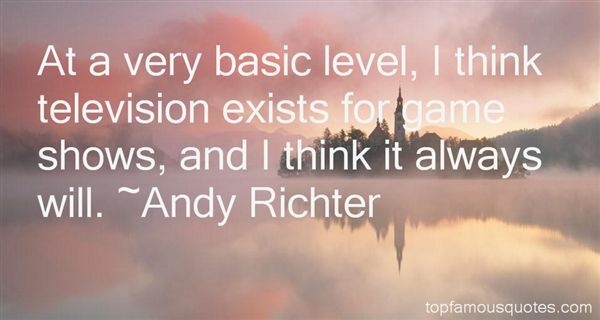 Browse top 18 most favorite famous quotes and sayings by Andy Richter. But figuring out Saddam Hussein was one our greatest mysteries. He marched to his own drummer and frequently as this unfolded he made decisions which were sometimes inexplicable to us and sometimes didn't look very smart." What Did Andy Richter Talk About?